Brindisi community offers four detached residences/floor plans including the most affordable small 916 Square Feet Cortese residence which is a single level two bedrooms with attached direct access two car garage; Amalfi residence with a three bedroom 1,085 Square Feet single level with attached; the third residence is the Venezia 3 bedroom two level 1,187 Square Feet with attached two car garage; Fireenz residence is the larger two level three bedroom and a den plan with 1,285 Square Feet with two car attached garage. 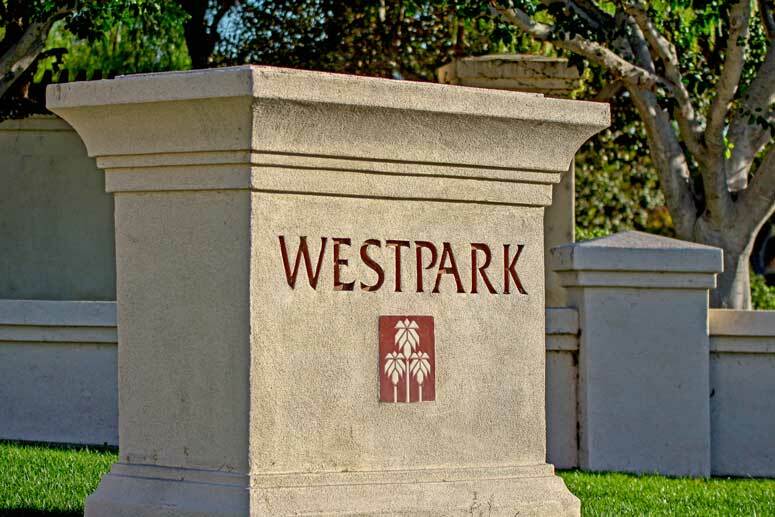 The West Park Community is managed by Powerstone Property Management with a total of four sub-associations for the twenty two communities within Westpark. The homes tend to have a uniformity look in their style and home design with the same pink and orange exterior colors. There are three large neighborhood shopping centers managed by the Irvine Company which are the Westpark Plaza, The Crossroads off of Culver and Irvine Center Dr. and Harvard Place. 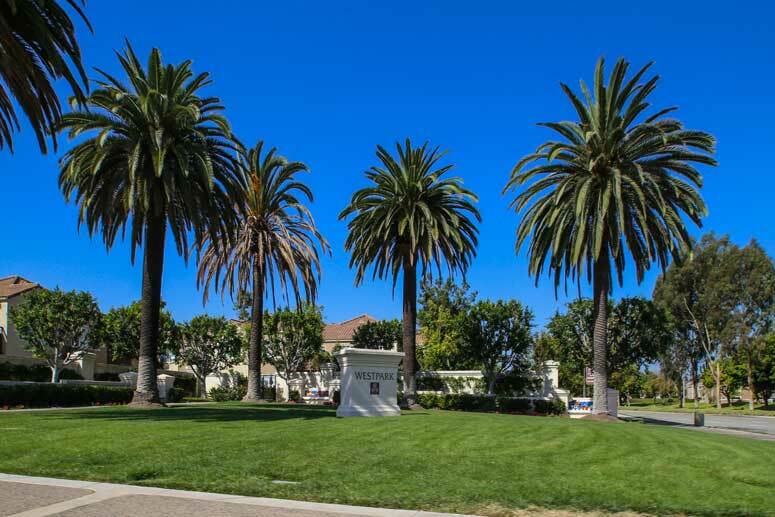 Amenities include a large number of parks, playgrounds, tennis courts, pools and much more. Schools serving the Westpark residences comprise of Westpark Elementary School, Culverdale Elementary Schools, Plaza Vista Park Elementary School, Soulake Middle School and Woodbridge High School off of Alton Parkway.